In Japanese, the word omotenashi translates to ‘hospitality ― to host someone with your heart’. 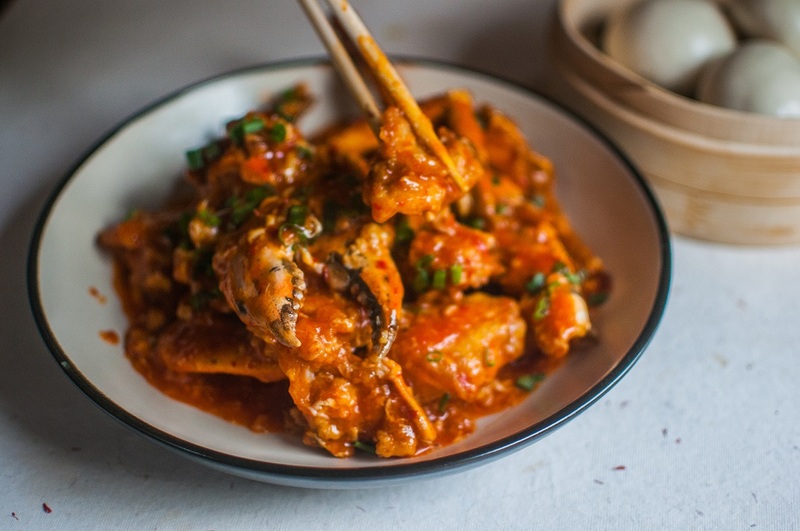 Shizusan ― the brainchild of Romil Ratra and Deepti Dadlani ― is a new Asian restaurant that stands perkily in Mumbai’s ever-booming foodscape. It is also one that stays true to this brief. 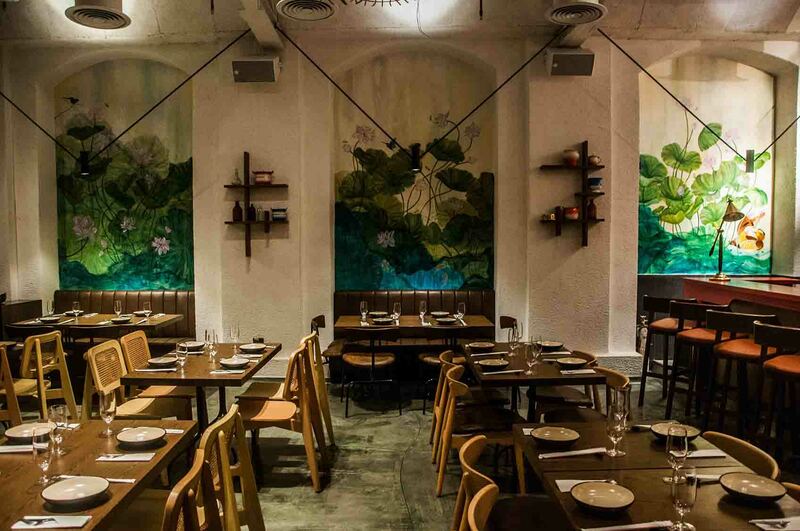 The new age restaurant is modelled on the colonial concept of a shop house ― an 18th-century Asian phenomenon where locals constructed two-storied homes that harboured tea and opium downstairs, and brothels upstairs. With the exit of the colonists, the locals later converted these into eateries for the working-class. Shizusan, like any well-rounded meal, brings together intriguing flavours of history, art, and travel. The abacus-inspired staircase, expressionist-style paintings of cherry blossoms and chrysanthemums, an in-house apothecary, and faded maps will remind you of authentic Asian decor, and maybe even Mr. Miyagi’s home from Karate Kid. As expected, the food here happens to be the true hero. 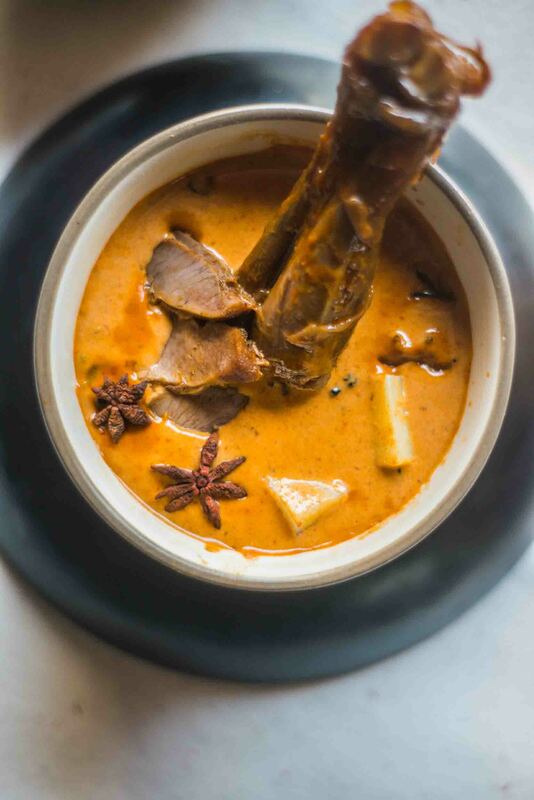 Top chef Paul Kinny (who also forefronted restaurants like The Sahib Room & Kipling Bar and Yuuka among others), flaunts his culinary flair through a roster of well-curated dishes. 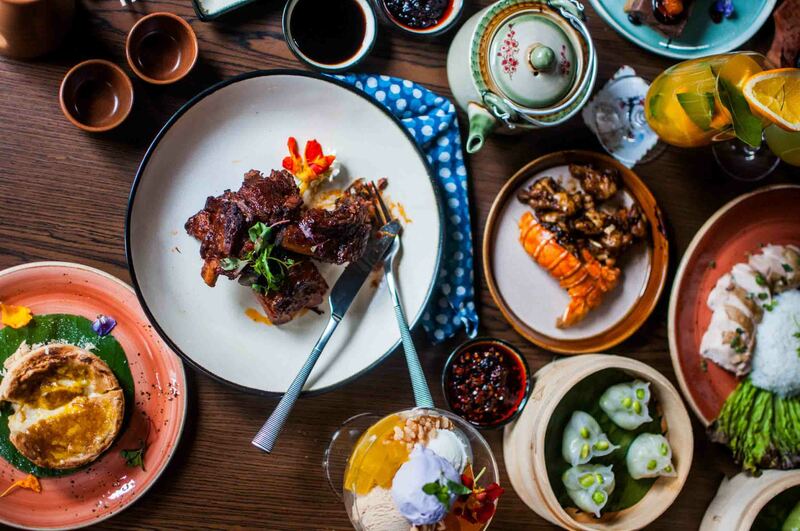 Street-style plates from lesser-known locales like Burma, Vietnam, Korea, Philippines, Malaysia, and Thailand make a debut, but it is the authenticity of flavour and presentation that holds the menu together. 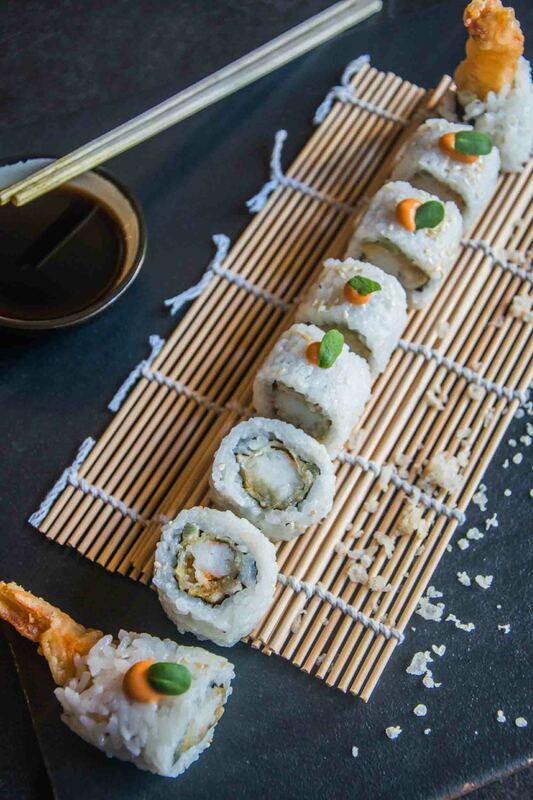 Dragon shrimp, maki rolls, and lobster dim sums give you a glimpse of the offbeat cuisine you didn’t know you missed. 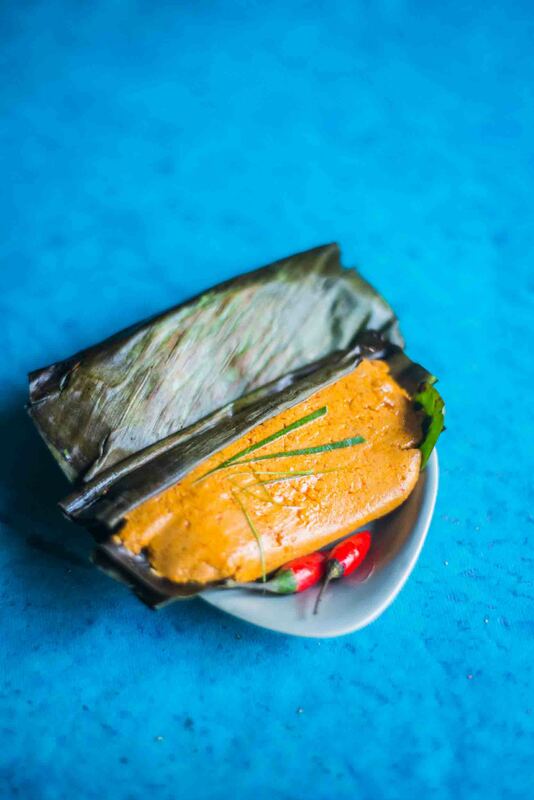 The pulled pork and kimchi mandoo are enjoyed best with the spicy peanut sauce. 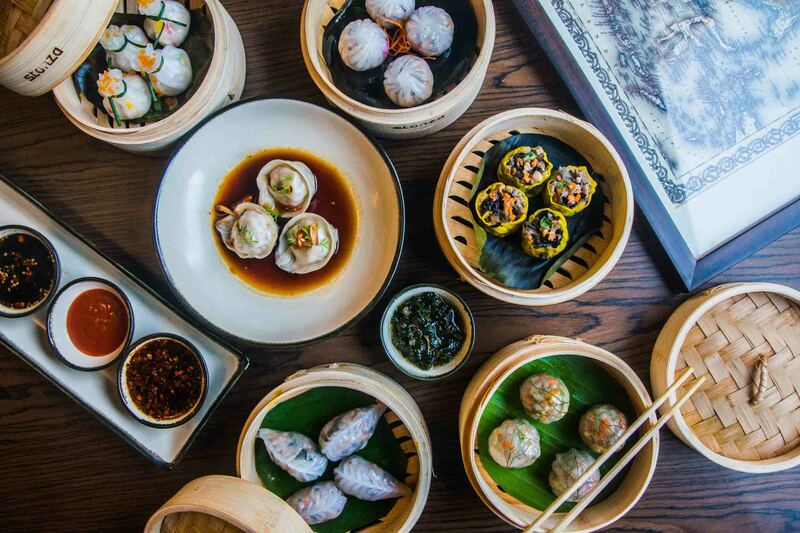 Dim sums stuffed with water chestnut and chives, and the Penang laksa spiced lotus stem are great options for vegetarians. Pulled chicken baos, Singapore chilli crab, hibachi-style Japanese chilli fried rice, Korean-style gochujang buri bop, otak otak (kingfish wrapped in banana leaf), Chinese mantou buns, and Thai and Malay-inspired massaman curry may be too much to try in one go but can be definitely worth that next visit. 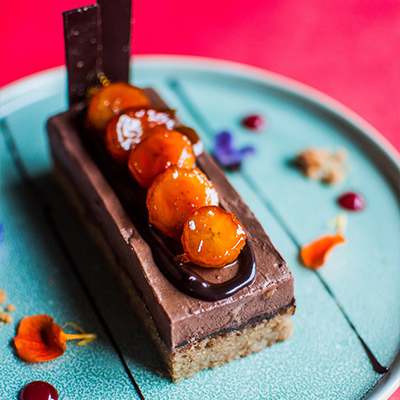 The Vietnamese bánh chuoi nuong ― a candied banana, chocolate mousse cake deserves special mention for its effortless ability to match up to the mains, while the Thai tub tim grob cold ― an infusion of coconut milk and candied water chestnut is an experimental addition, one that eventually grows on you. What ties the Shizusan experience together is that the hosts share a passion and love for good food, making this less of a restaurant and more of a gathering. But what will bring you back is the curiosity to try everything on the menu. Deepti Dadlani draws up a food map exclusively for Verve. 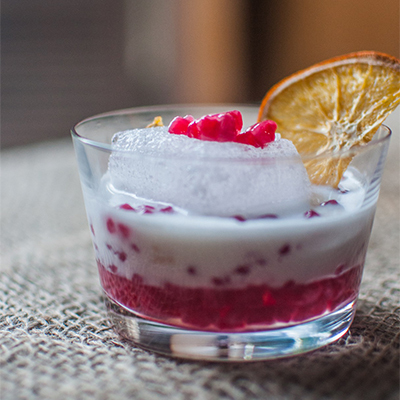 She talks about the coolest dishes on the menu, travels, and memories that inspired them. Check it out here. Shizusan is located next to Lifestyle at High Street Phoenix, Lower Parel.